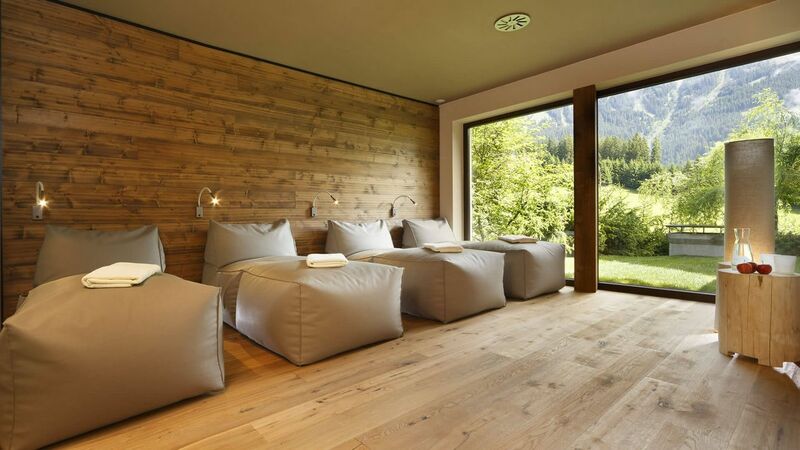 Our Hotel Gassenhof in Ridanna/Ridnaun is a place where experiences matter. In summer, you can go hiking, biking, rafting, paragliding and horse-back riding. In winter, you get to enjoy the fantastic pistes on the nearby ski resort. These slopes attract ski, but also cross-country and biathlon fans from all over the world. Or stay put: the immediate surroundings of our hotel offer a variety of trails for snowshoeing and winter walking. Another highlight at our hotel in Ridanna/Ridnaun is the cuisine with culinary creations from South Tyrol and beyond, freshly prepared by our passionate kitchen team. The surrounding nature offers the perfect setting for your holiday in South Tyrol. In summer, you find countless hikers, starting directly from our hotel in Ridanna/Ridnaun! There is something for every level and taste. So go out and about and explore the valley on hikes or bike tours [Bike Tours]. If you are planning an active holiday in South Tyrol and are looking for a certain degree of excitement and adrenaline, head off to a rafting tour or paragliding adventure. Contact us for more information; we are glad to help you out! In winter, our hotel in Ridanna/Ridnaun offers the ideal location for unforgettable ski holidays. In the immediate vicinity of our hotel, you find not one but three ski resorts: Racines-Giovo/Ratschings-Jaufen, Monte Cavallo/Rosskopf and Ladurno/Ladurns. Directly next to our hotel in Ridanna/Ridnaun, the little Gasse ski lift offers the perfect pastime for kids and ski newbies. The Ridanna Valley, home to our Hotel Gassenhof, is particularly attractive for cross-country skiers and biathletes. Here you get to exercise on a total of 25 track kilometres. At Gassenbadl Spa, our hotel’s wellness oasis, you find a spacious sauna and water world with a great number of intriguing relax rooms. 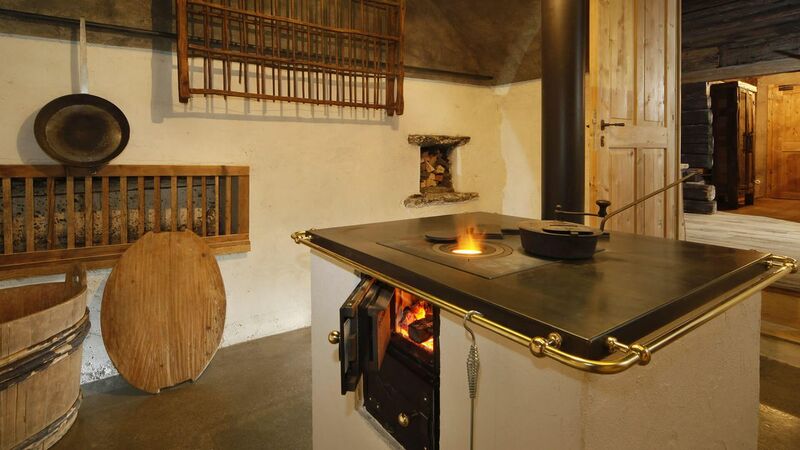 One highlight is our distillery sauna, offering fantastic panoramic views and a traditional distillery oven. Here, our guests enjoy sauna infusions, refined with a variety of lovely fragrances. Or let our trained staff pamper you in the beauty spa; the expert touch and high-quality products will take you places beyond your imagination. The fine food served at our gourmet hotel in South Tyrol introduces a whole variety of culinary highlights. Our kitchen chef Stefan and his team put great emphasis on regional and seasonal products for their South Tyrolean and international delicacies. A special experience is the dining at Gratznhäusl which is located only a few metres from our hotel in Ridanna/Ridnaun. Here, Stefan cooks up the most renowned local specialties, sometimes in front of the eyes of our mesmerised guests. Alongside, you enjoy savoury wine from our well-stacked wine cellar. Life is good at Gassenhof. The guests at our gourmet restaurant in South Tyrol enjoy a daily selection of fresh specialities from South Tyrol and other regions in Italy.